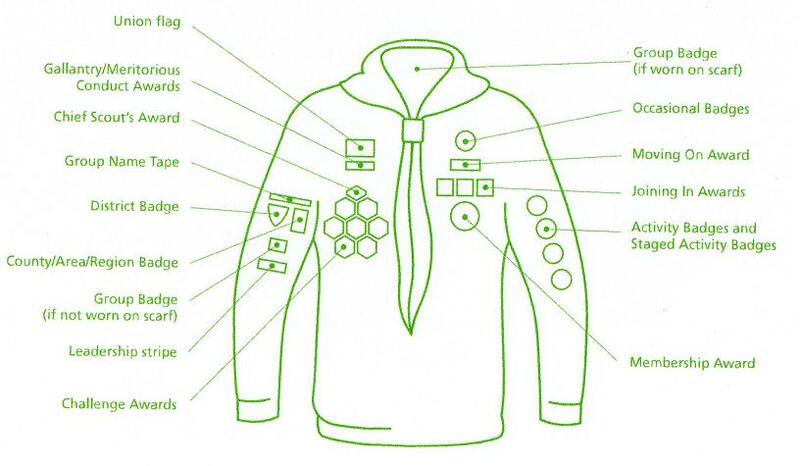 Full uniform should be worn to every Cub meeting and activity unless you are told otherwise. Cubs are expected to take a pride in their appearance and to ensure that their uniforms are clean and smart with scarves neatly rolled. You should wear sensible shoes, such as trainers, to Pack meetings. For formal occasions such as church parade you should wear black school shoes.